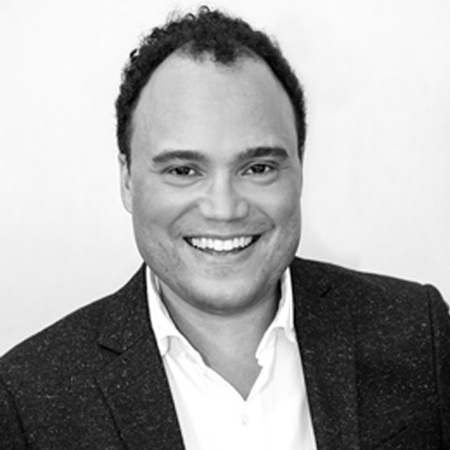 Theo has over 17 years of experience in the field of architecture and brings to the firm a diverse skill set including technical problem solving, design leadership, and management. Theo has worked on a number of award-winning residential and commercial projects in the New York City area while at Fogarty Finger, with a particular focus on collaborative work spaces and building amenities. Prior to joining the firm, he was at Audrey Matlock Architect where he focused on a multi-disciplinary approach to design that included buildings, interiors, and installations. Theo’s leadership from concept through construction phases has been crucial to the successful execution on projects both large and small. Theo received his Bachelor of Architecture at the Carleton School of Architecture and Urbanism in Ottawa, Canada.